Tiina started her music studies at the Tallinn 22nd Secondary School (today the Jakob Westholm Secondary School), which was followed by studies at the Georg Ots Tallinn Music College. In 2006, she graduated from the Estonian Business School studying international business administration. Tiina has been a member of the Arsis Handbell ensemble since 1995. 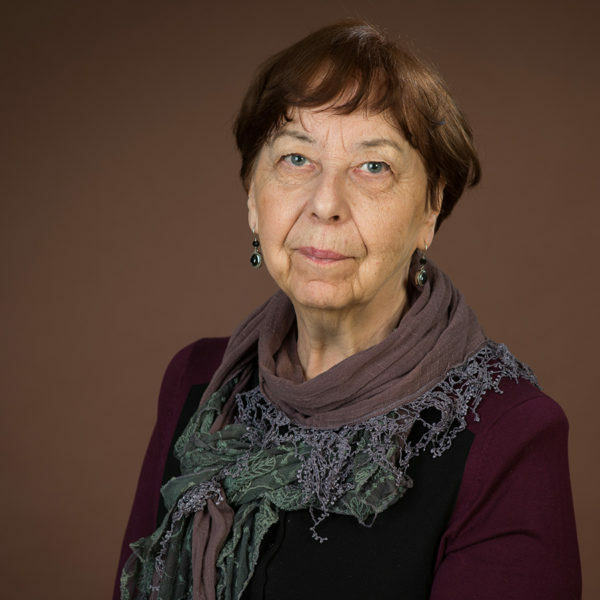 In addition to handbells, she has also played the piano, accordion, mandolin and guitar in different ensembles and has been trained as a choir singer at the girls’ choir Ellerhein under Heino Kaljuste, the Mainor Chamber Choir under Olari Elts and at the Arsis chamber choir under Aivar Mäe. 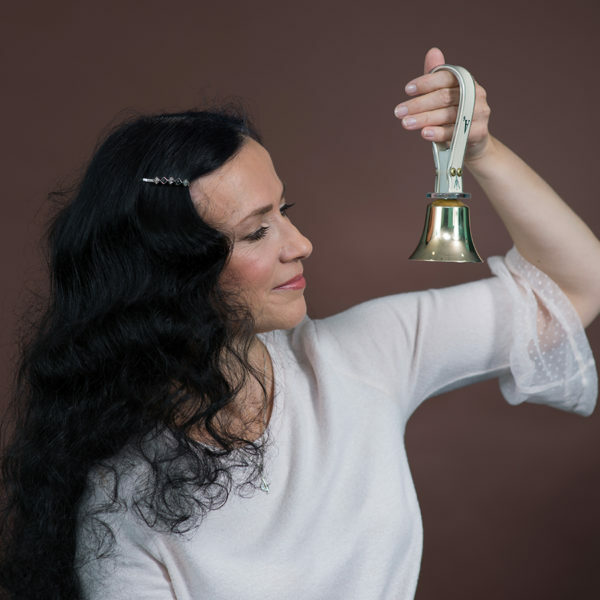 Tiina has been the Managing Director of the Arsis Handbell School since its founding. She is also the manager of the Arsis Handbell Ensemble and youth concert ensembles. Lemme-Liis first came in to contact with music in a singing and dancing hobby group in her home city Pärnu. When she was 6 years old, she started piano lessons at the Pärnu Children’s Music School, followed by studies in the Estonian Academy of Music. 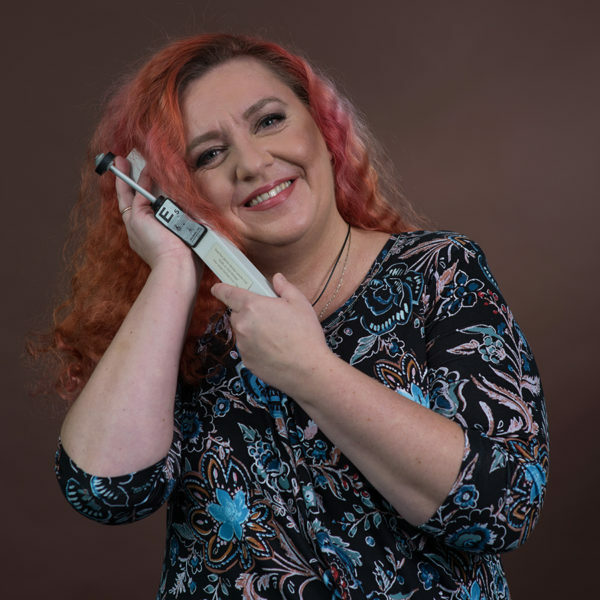 Freshly graduated, she started working at the Lilleküla Secondary School and soon took up singing in the Arsis chamber choir and since 1996, playing in the Arsis handbell ensemble. When Arsis Handbell School started, she was one of the first teachers to be called to work there. Lemme-Liis loves to listen music in different genres, but her heart belongs to hard-rock. But since her husband Rauno is a soloist of the Estonian National Opera, beautiful melodies from famous operas are also a crucial part in the musical moments at home. In teaching, Lemme-Liis values most the young people surrounding her and keeping her mind bright. Merike first came in to contact with music thanks to her father, who played at a band and loved to sing, often with his daughter. Music was honoured in all the family – Merike’s sister and brother both have studied music and their aunt is a conductor. When Merike started school, she also started studies at a music school the same time. She has worked at the Nõmme Music School and in Scotland at the RSAMD Junior Academy, teaching improvisation. In teaching, Merike likes best working with children and the fact that each child is unique. Being surrounded by music all the time, she happily listens to jazz, pop or classical music either at home, at concerts, driving the car or taking the bus. Leena’s love for music had been written in her genes before she was born, because her mother had learned the piano and organ and her father had been playing the violin. Although little Leena could have grown up to be an actress like her dad (who was famous for his role as Buratino), the dream of learning the piano proved itself to be stronger. Leena studied the piano at the Tallinn Music High School and later at the Tallinn Conservatory. Her first working experience came from the Theater Vanemuine and at the Tallinn Conservatory as an accompanist. 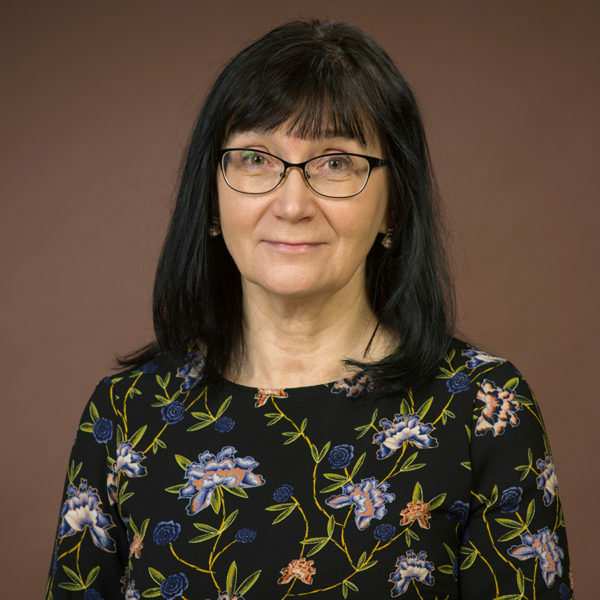 However, her secret wish was to teach children and so she became a music teacher at the Neeme and Männiku kindergartens, from where, with the help of good colleague, she was recruited to the Arsis team. Leena is inspired by curious and playful children, who continue to encourage her to discover the unparalleled world of music. Leena loves the piano music by Chopin and Rachmaninov, but she happily listens to rock and pop as well. The cooperation between Mare and the Arsis Handbell School started from a single substitute piano lesson. Her serious commitment to working with children became a deciding factor in recruiting her. Mare is an excellent pianist, just like her son, who is a jazz pianist and a composer. 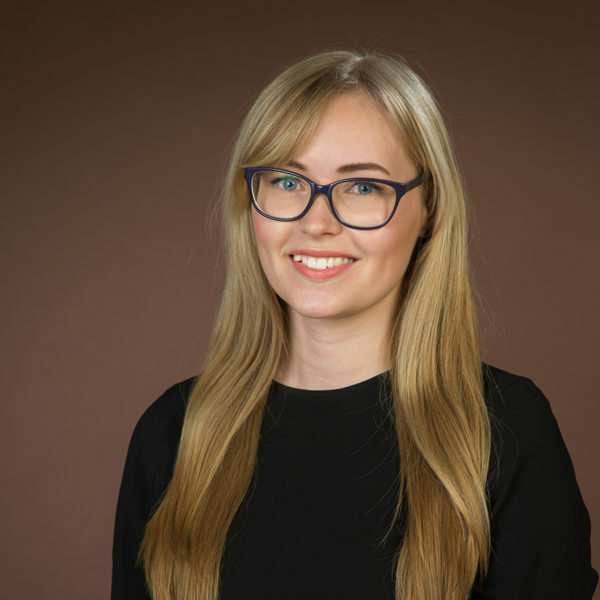 She has graduated from the Tallinn Conservatory and worked as an accompanist at the Estonian Music Academy and she loves playing the piano above all else. She has passed her love for music on not only to her son, but to her daughter as well, who plays the violin. Mare happily listens to classical music, as well as jazz or “intelligent pop” as she calls it. Although Kaisa doesn’t remember the very first contact with music, it must have been something associated with the violin, because at the Kuusalu Music School auditions she wouldn’t accept any other instrument except the violin. After graduating from the music school, she became a city girl and continued her studies at the Tallinn French Lyceum and Tallinn Georg Ots Music College, still studying the violin. 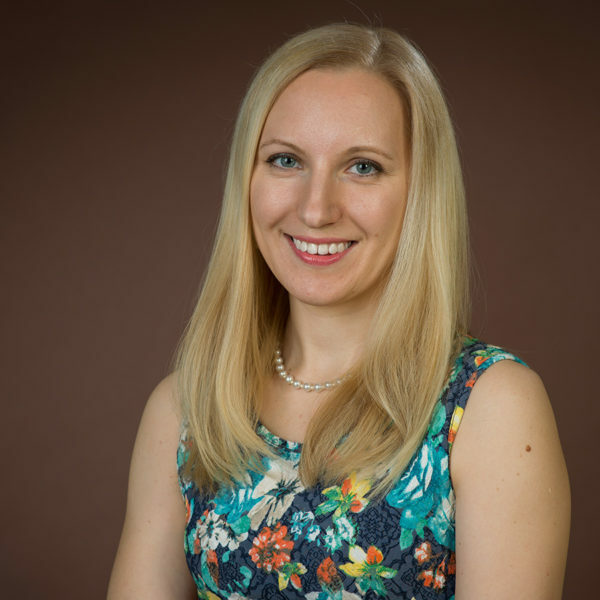 The wish to be a part of the world of music was so great, that after graduating the Georg Ots Music College, she started learning musicology at the Estonian Academy of Music and Theatre. In addition to classical, Kaisa also loves other genres of music, from the hair bands of the 80s to smooth indie-bands. She is especially interested in the new music from Estonia.